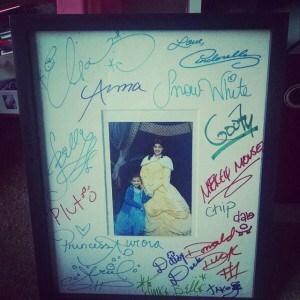 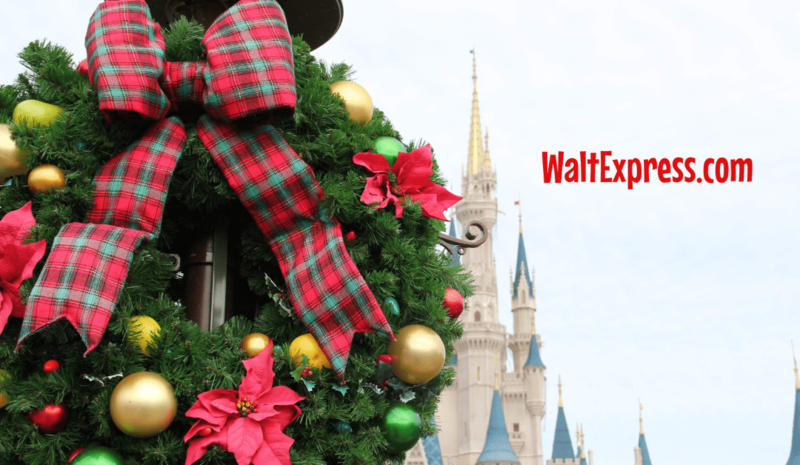 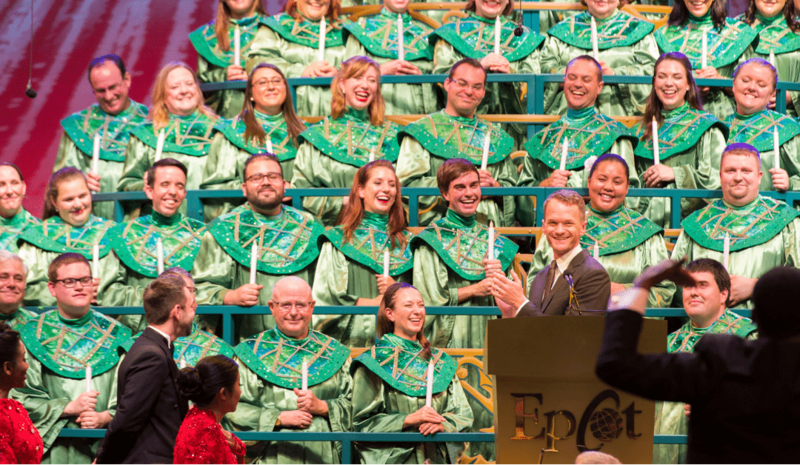 Why I LOVE Mickey’s Very Merry Christmas Party & You Should Too! 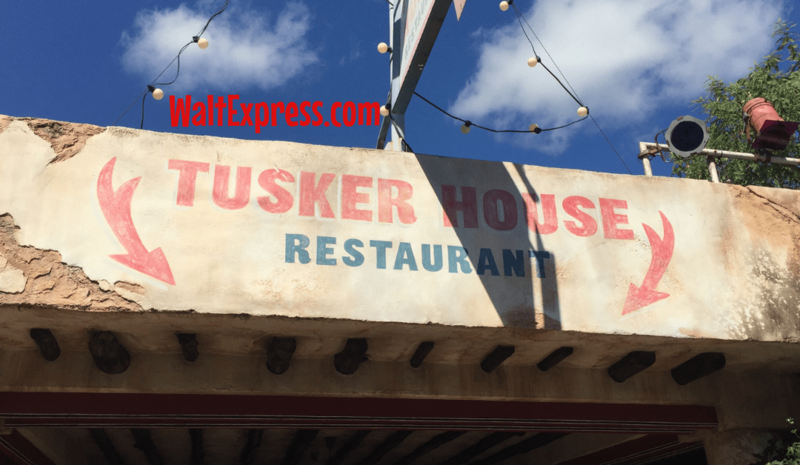 Money Saving Tips As You Prepare For Your Next Disney World Vacation! 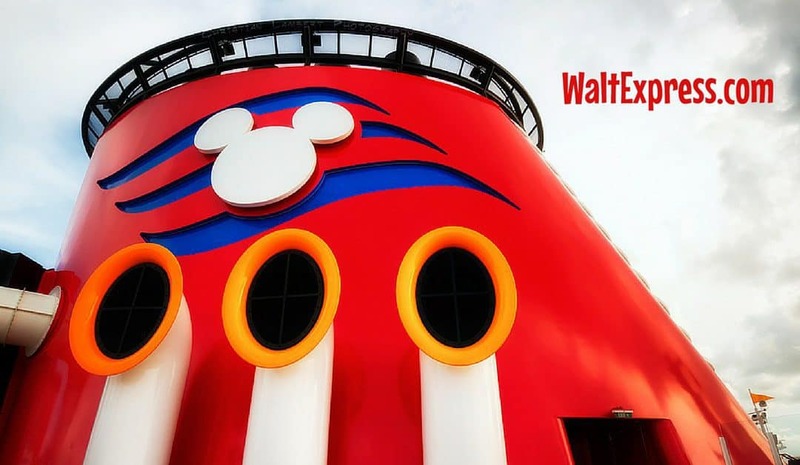 Secrets to Preparing for Your First Disney Cruise!